“At Food Aid Foundation, we believe that no one deserves to go hungry. Single mothers are often overlooked by the community and we hope that through this campaign, we are able to shed some light on their challenges and work together to ease their burden this Raya.” said Mohamad Faisal Ghazali, Co-Founder of Food Aid Foundation, who was also present at the launch. P&G places high importance in being a good corporate citizens and ensure the communities where they operate remain strong and thriving. 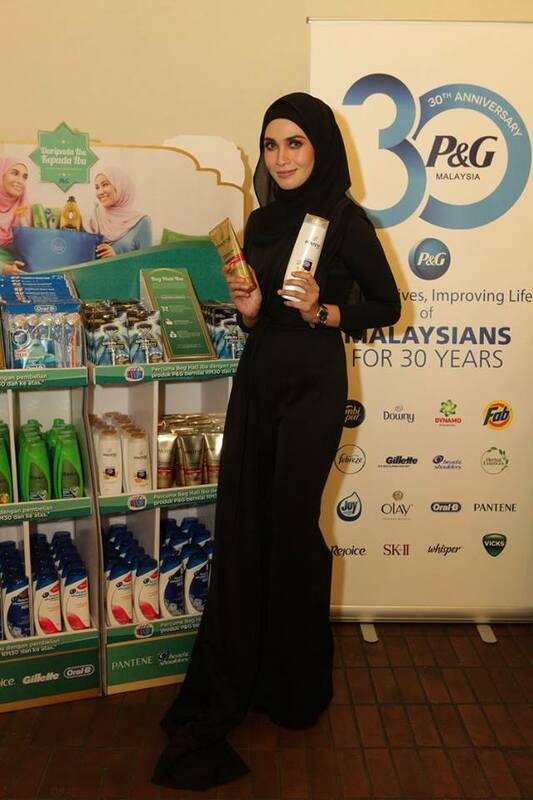 Aside from ‘Daripada Ibu Kepada Ibu’, P&G Malaysia will be doing other works of charity as part of their ‘P&G Malaysia Gives Back’ campaign throughout the year. Other communities they will be helping include Orang Asli children, flood victims and Malaysians with no access to clean and safe drinking water. To find out more about ‘Daripada Ibu Kepada Ibu’ campaign and the full list of participating outlets, please visit www.daripadaibukepadaibu.com.my to play a part in making a difference in the lives of single mothers and their families this Ramadhan season.